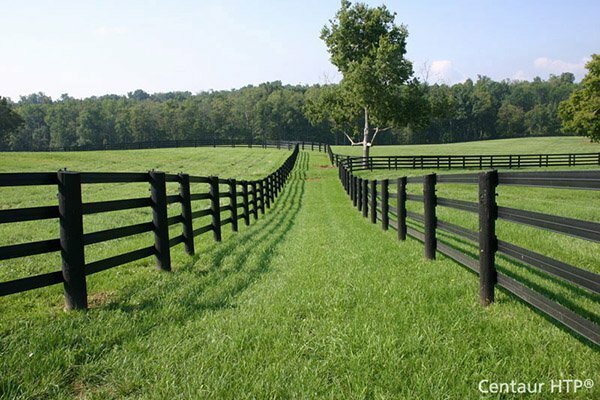 Fence Accessories | Hoover Fence Co.
Accessorize your new or existing fence with quality contractor grade fence materials. There's much more to a fence than horizontal rails and pickets! Fence accessories may be used to customize your fence to add more privacy, help block wind and sun, and trim from top to bottom fence panels and posts. We've made significant improvements over the years to structural components used in anchoring fence posts and railing posts to the floor. We've improved wood fence hardware to allow for steel posts and a wide assortment of brackets to attach wood 2 x 4 horizontal rails to round steel chain link posts. Our fence post cap selection, post wraps, and post base trim covers have been expanded to include those made from materials other than wood such as steel, aluminum, copper, and PVC. Our chain link fence privacy fabric and fence windscreen is available in numerous colors, and densities to completely change the look and function of your fence. Lastly, we have all the tools you need to complete the fence project professionally and efficiently.